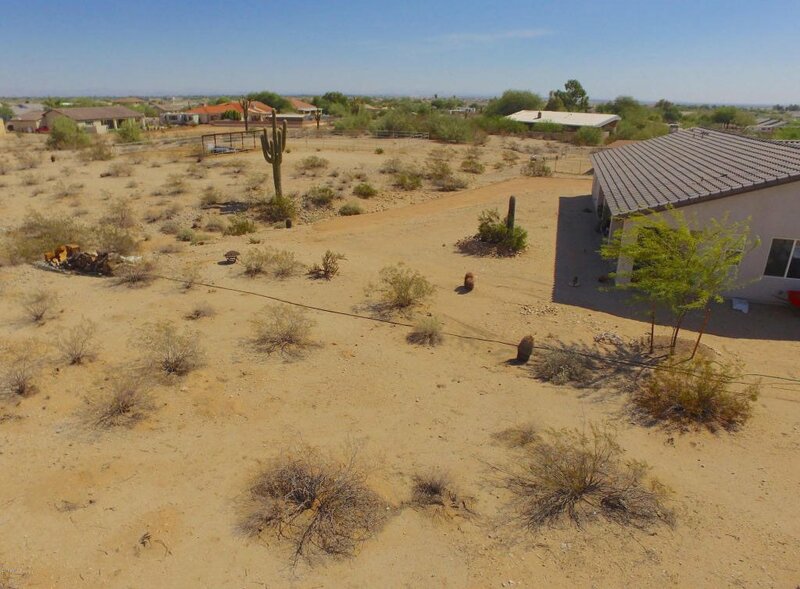 Great location near Verrado with a Litchfield Park address and no HOA fees! 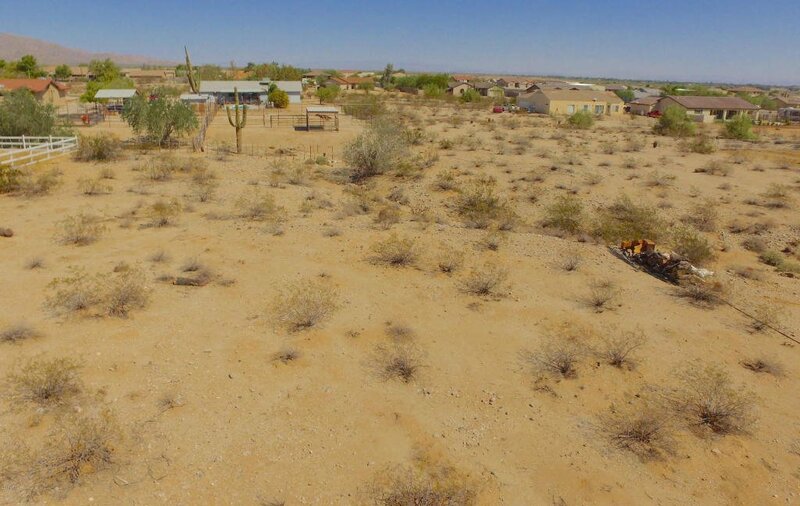 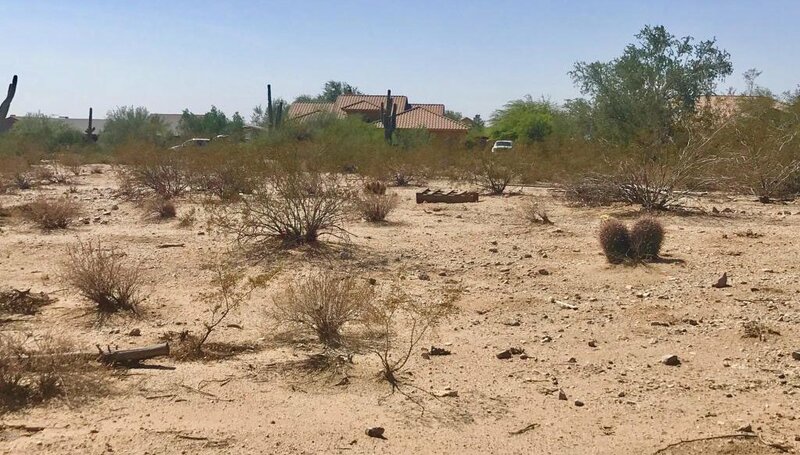 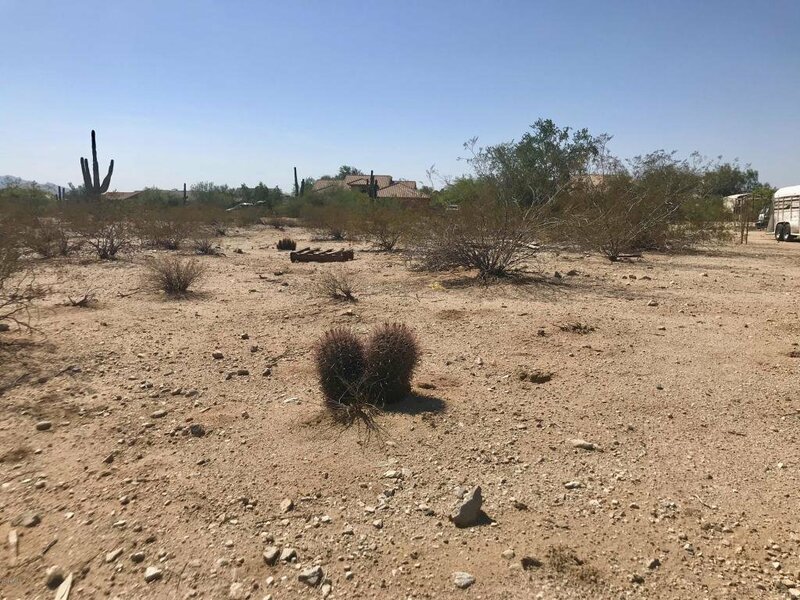 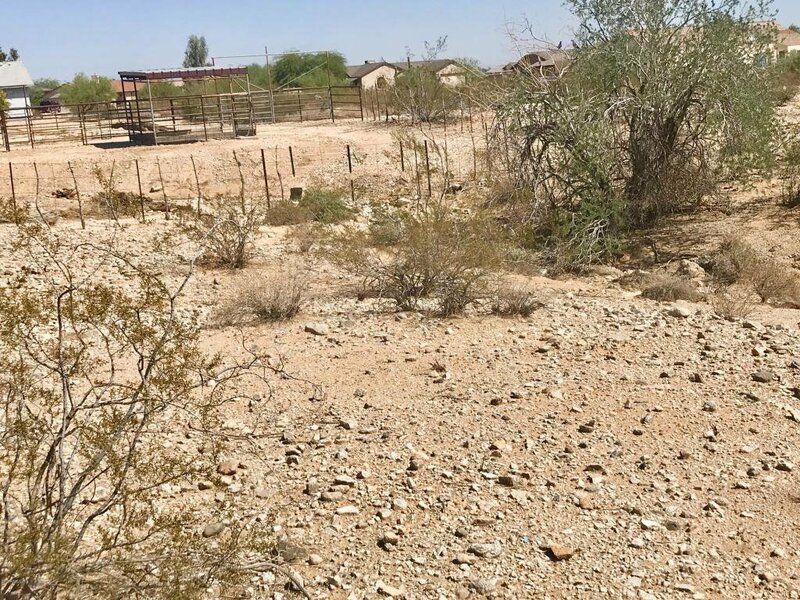 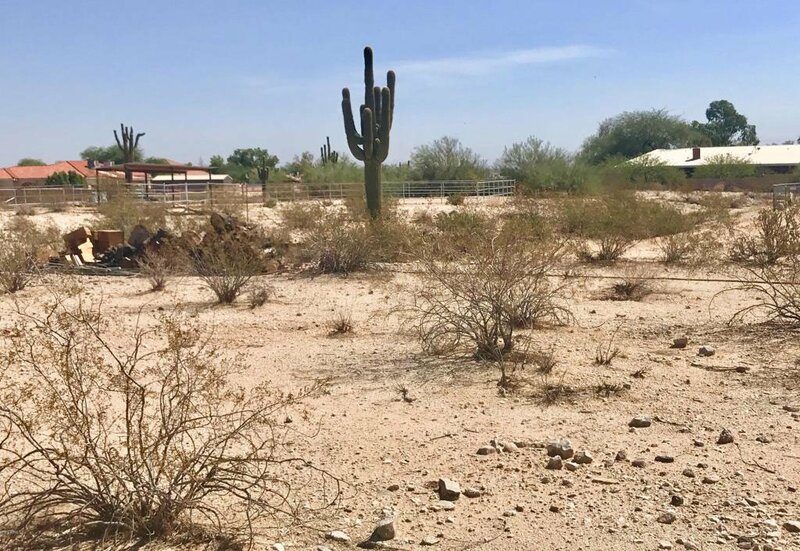 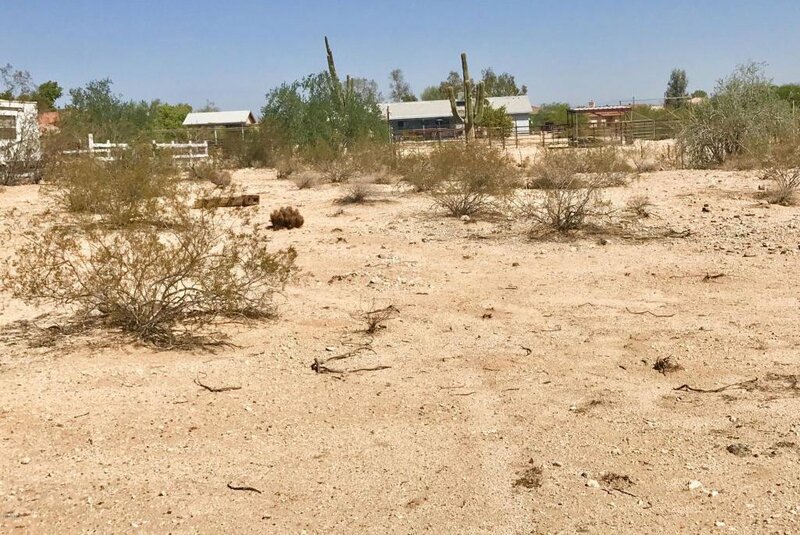 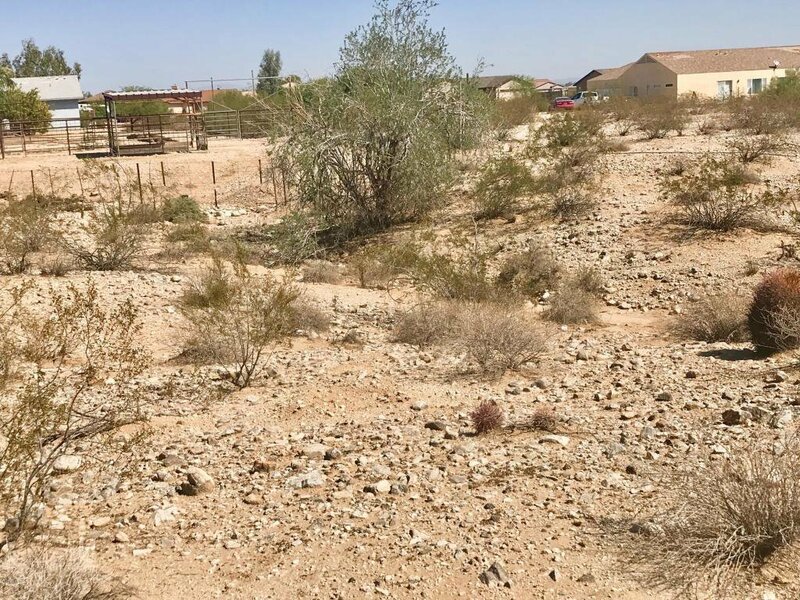 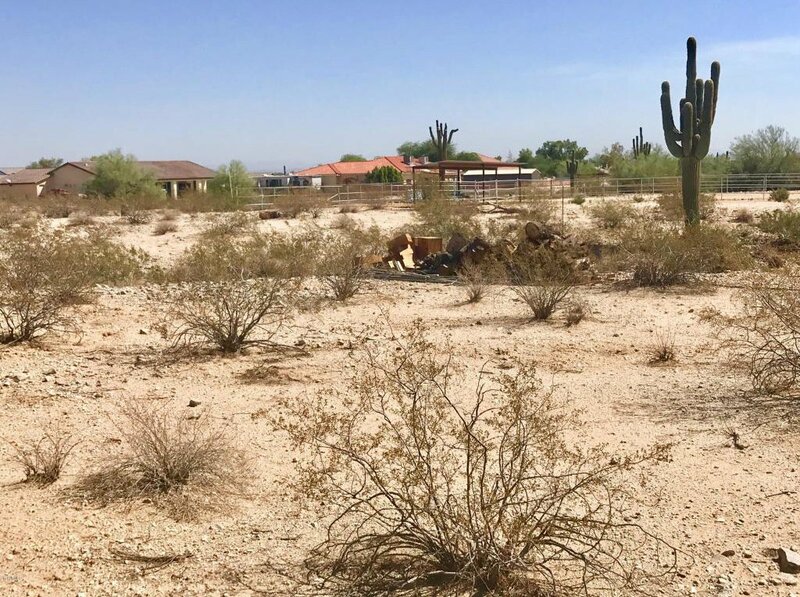 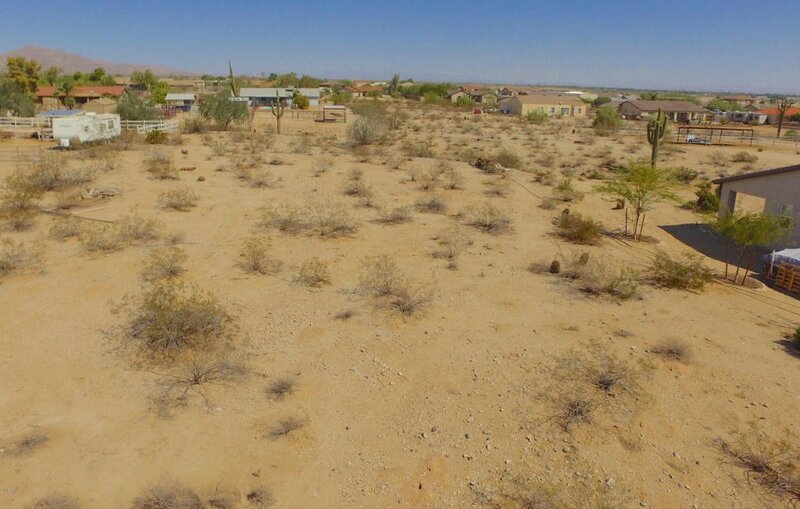 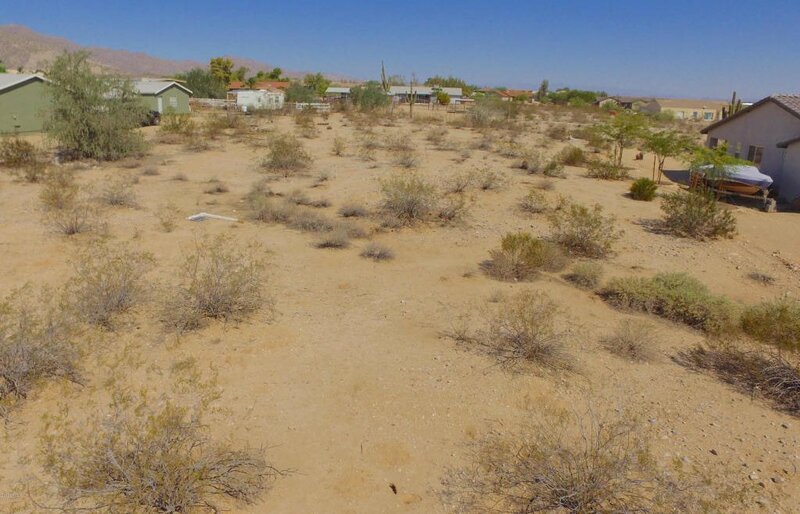 This lot is just one of a very few left in the area to build your dream home. 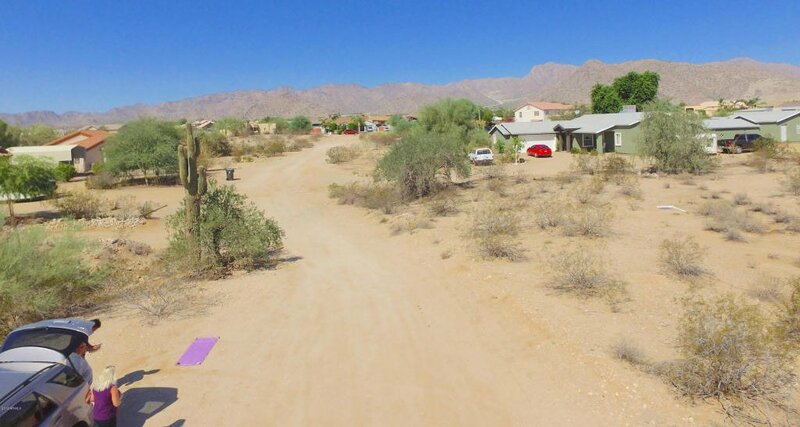 You'll enjoy the back-drop of the White Tank Mountains and the rolling landscape that this area offers. 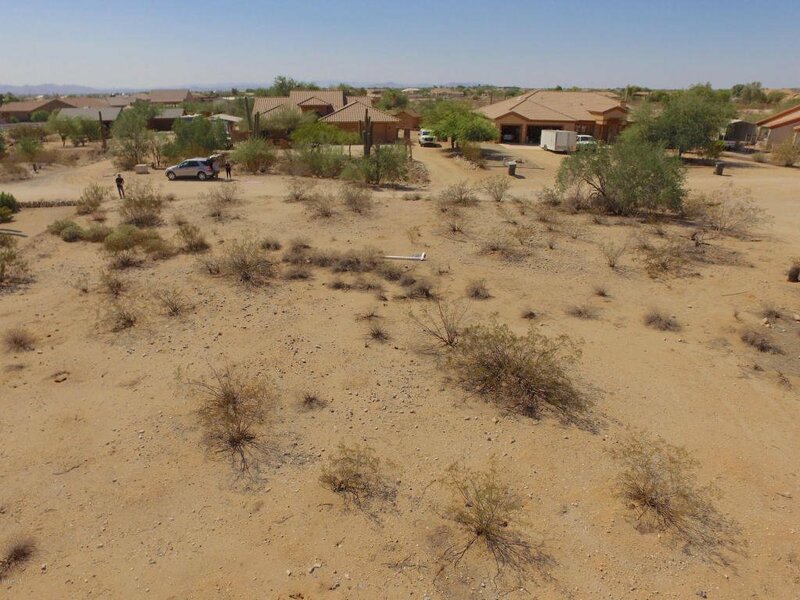 No two homes are alike and you get to choose your own builder. 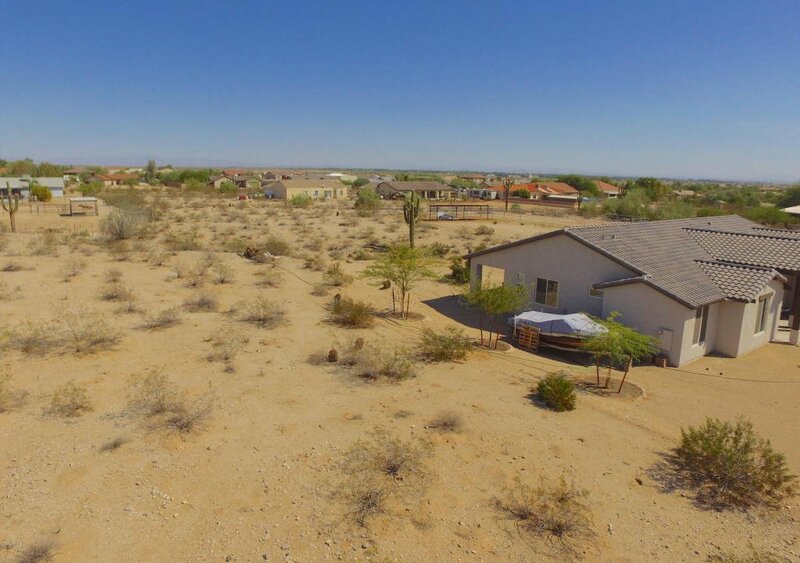 If you're not ready to build, buy now and hold for later development. 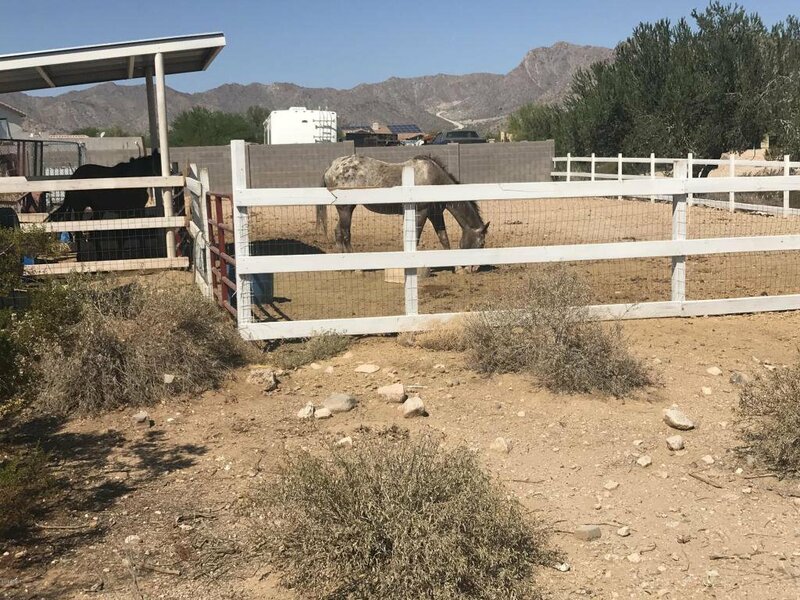 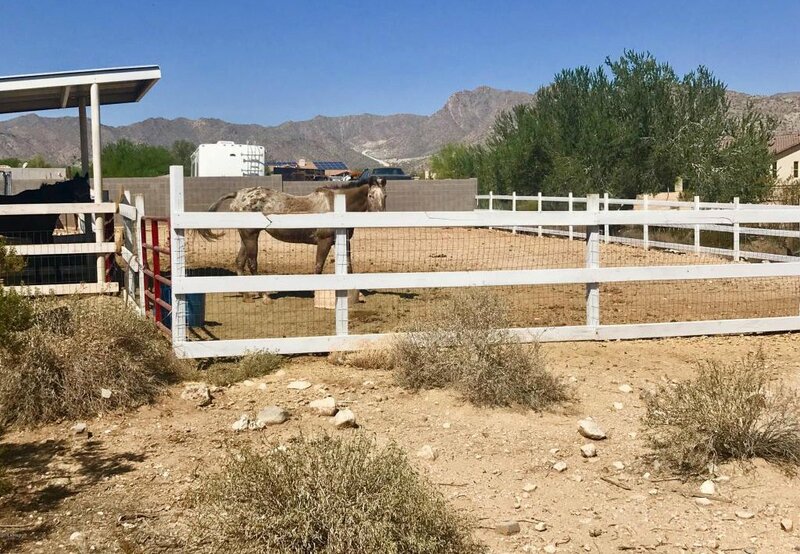 Horse privileges along with utilities (pvt water co and APS) at the lot line. 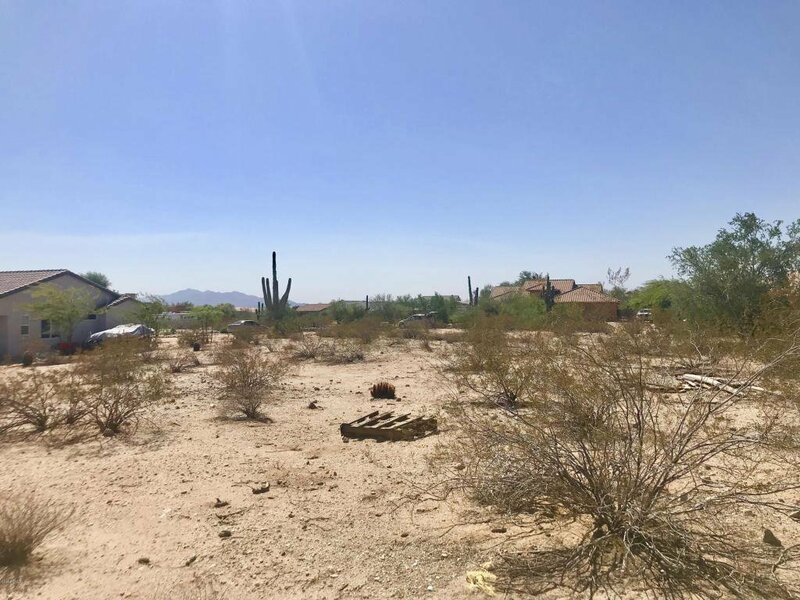 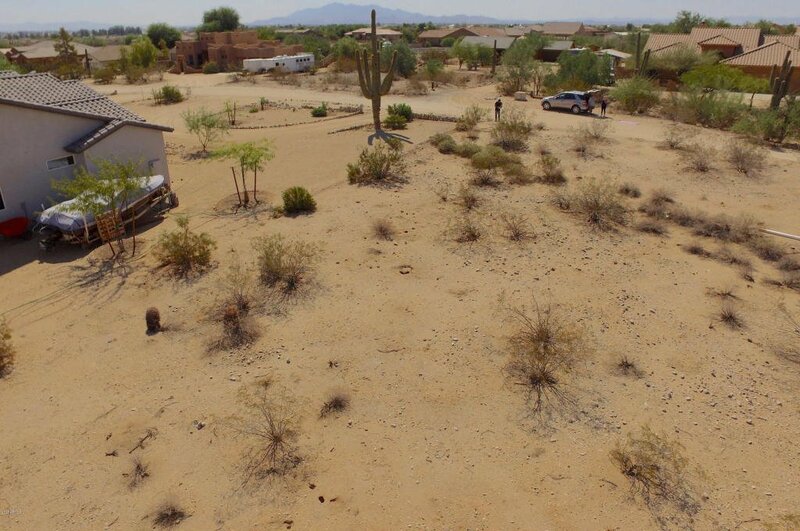 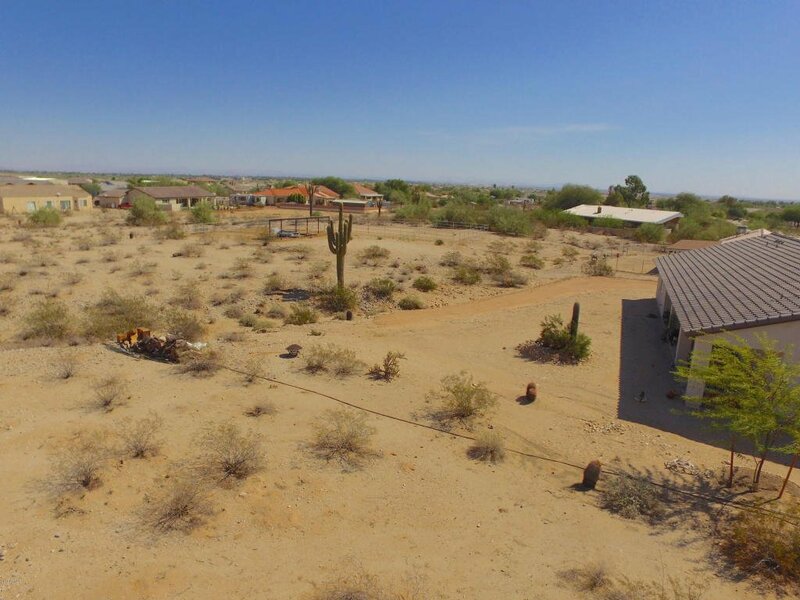 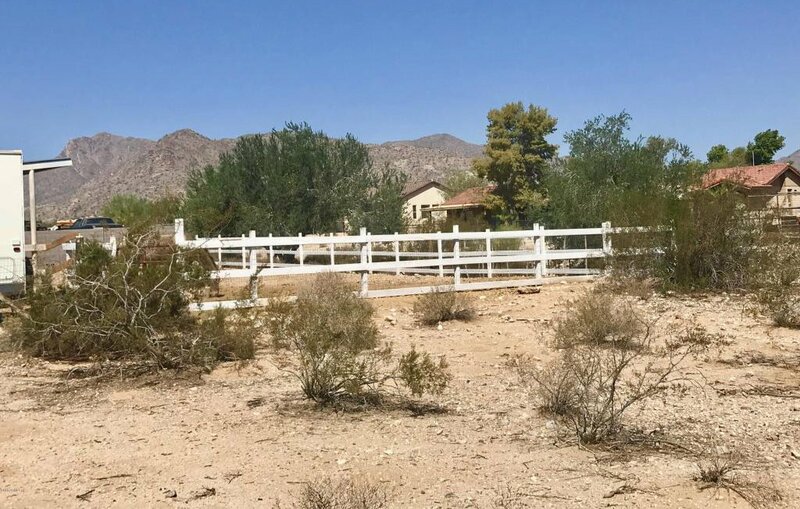 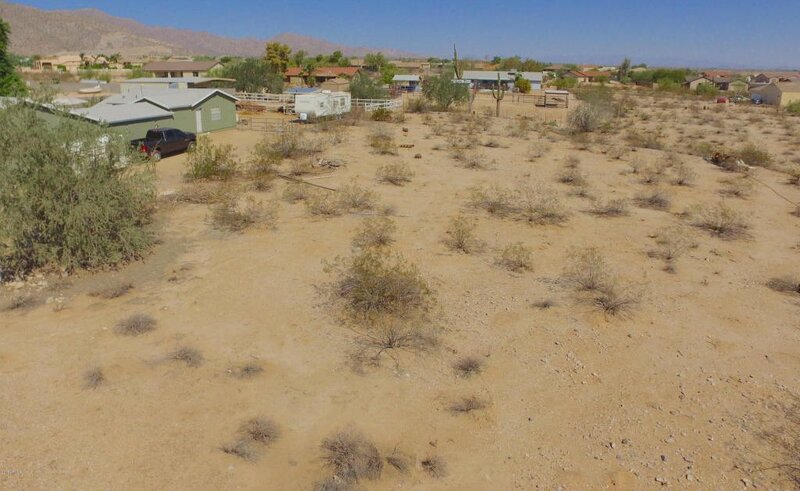 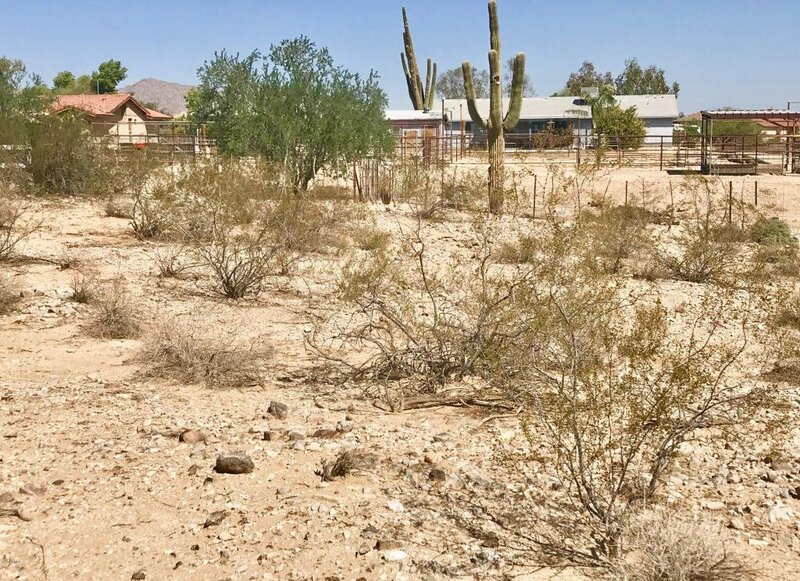 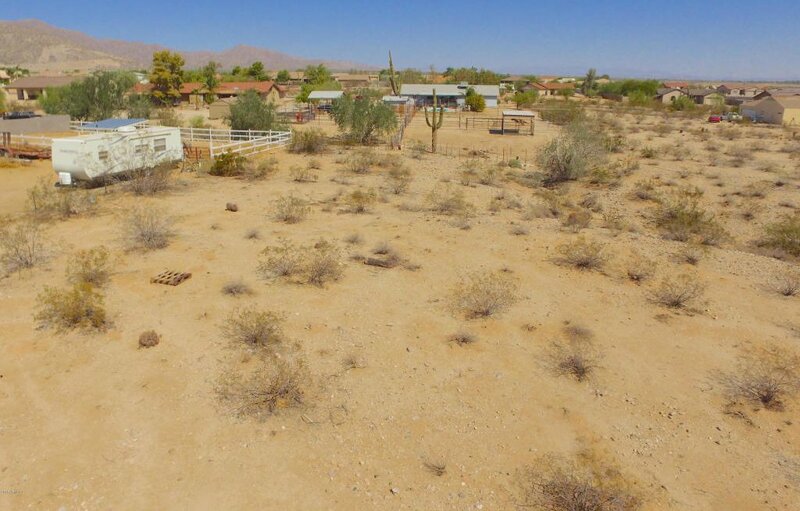 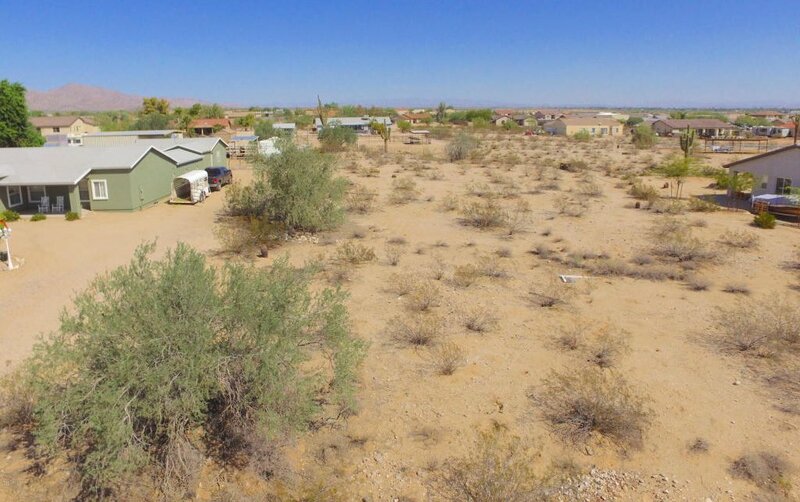 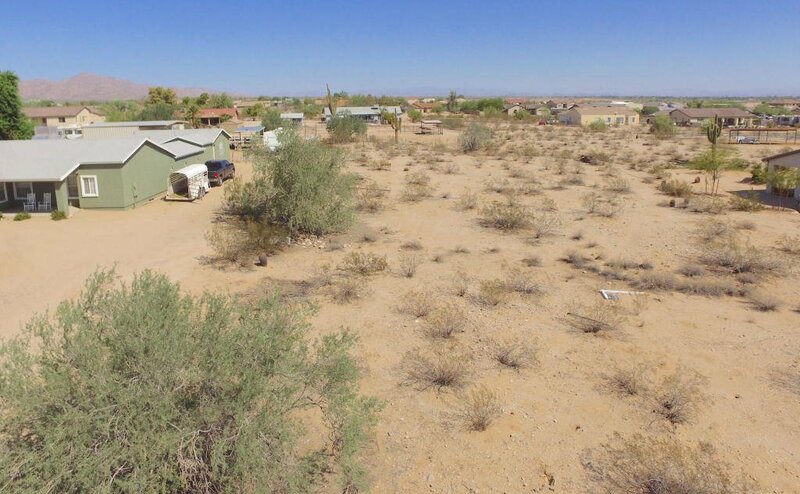 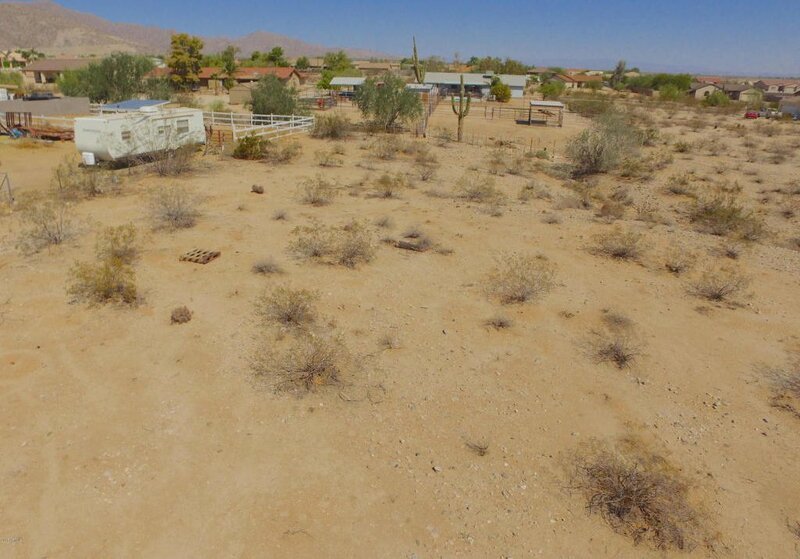 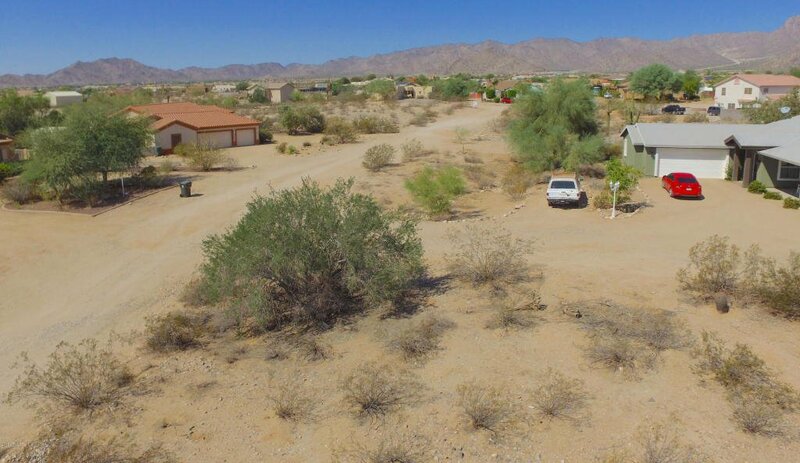 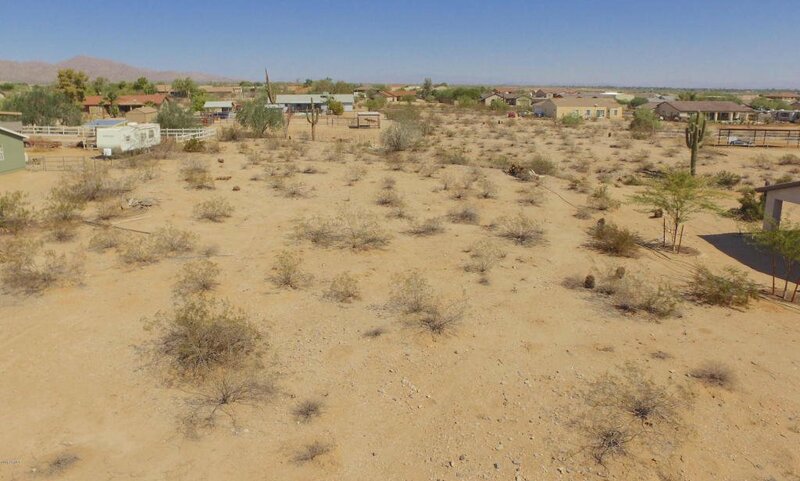 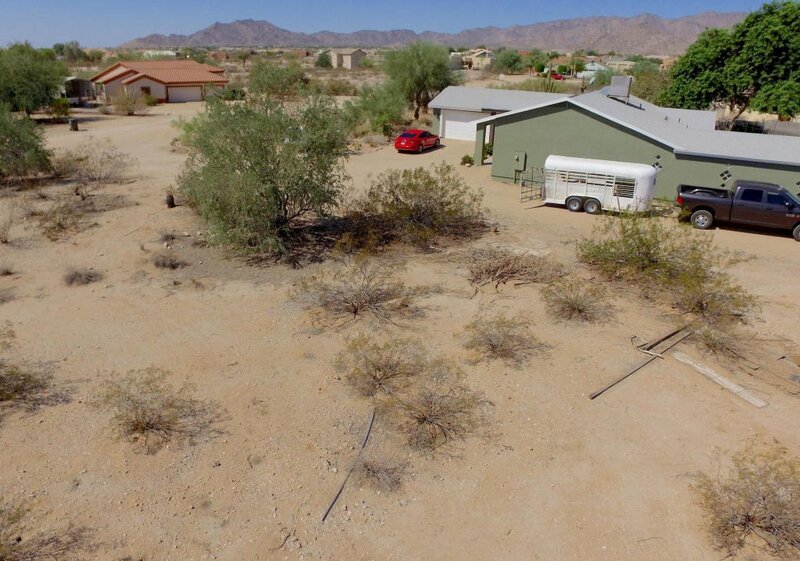 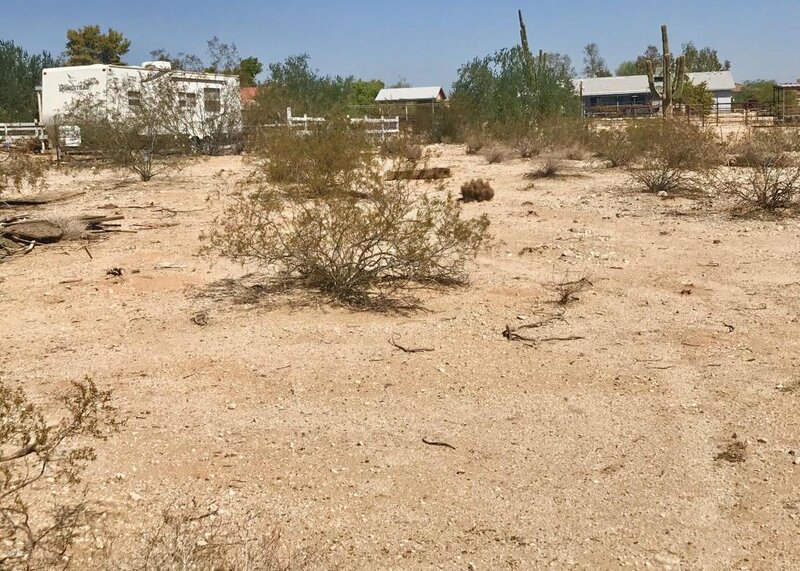 North/south facing lot, close to freeways, Golf, Shopping, and so much more! 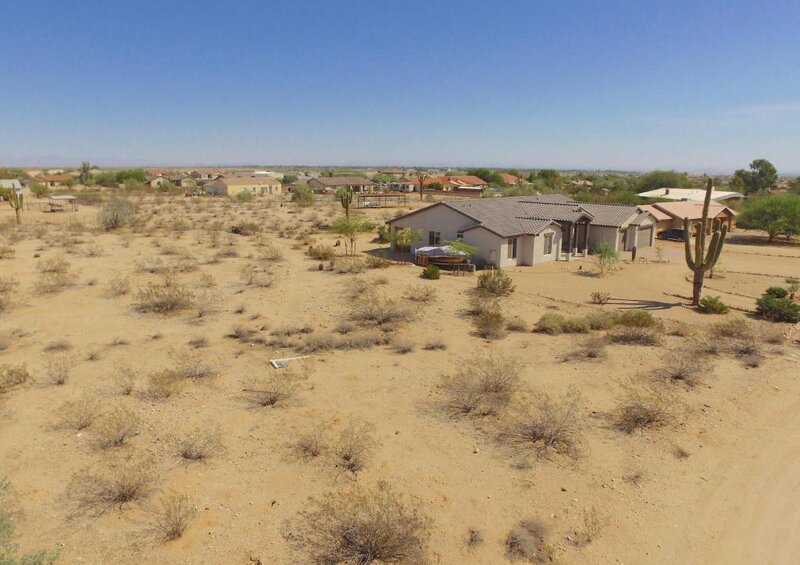 Easy commuting distance to the Metro area. 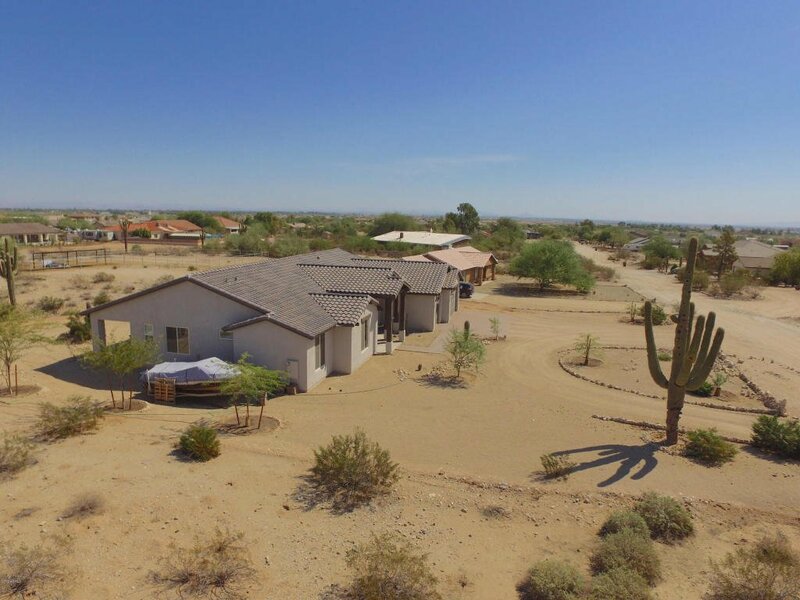 Builder and lender referrals available.